White Tern,gygis alba rothschildi. Midway Island. 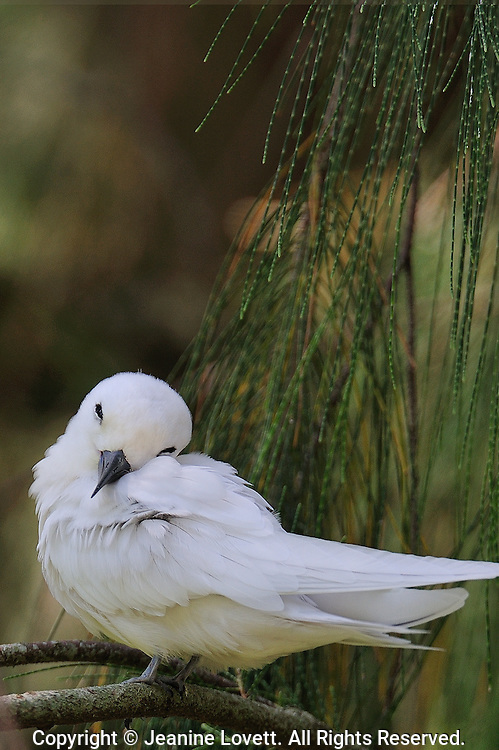 White tern resting on a branch.